June is the month of Portuguese Saints festivities. 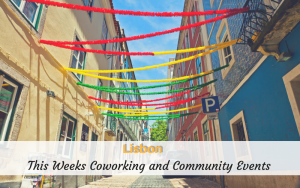 As tradition dictates, grilled sardines, colorful decorations, drinks and people dancing in the street are only some of the things to expect happening in Lisbon in the next weeks. We all love having fun and partying right?! Getting some work done, finishing a project or expanding our knowledge (by attending one of these events) are some things that we all have on our priority list. 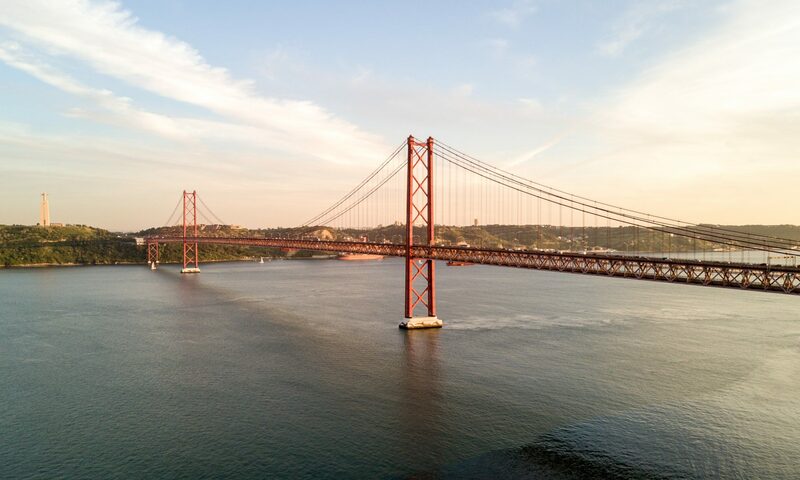 I don’t know about you, but to fully enjoy my first ever June in Lisbon and cope with my FOMO, I will try to get as much work done by Thursday and then join the party…let’s see how it goes. 07:00pm Sense_drink: how to be cool and fashion in a sustainable way? I tell you, lots of things happening in Lisbon. Explore the the full agenda of this week and join the events that resonates with the things you are interested in.